Actis which is an international private equity fund that focuses on emerging markets has announced that it will construct a US$ 96m mall in Mozambique. 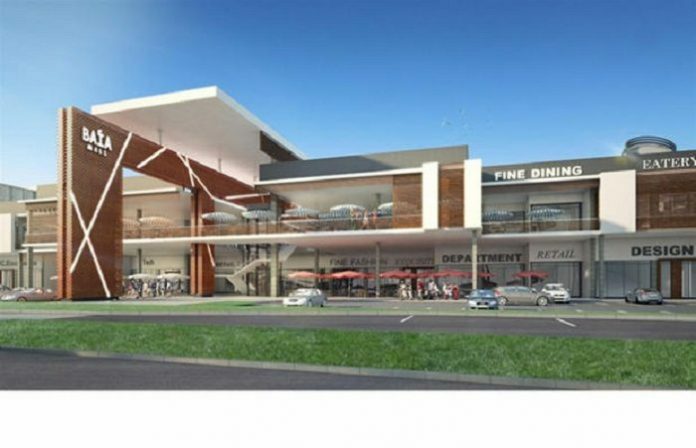 The mall will be located in the capital Maputo. The new mall dubbed The Baia Mall will have a total area of 30,000 m2 and will encompass a hotel, more than 100 shops and restaurants, a service area and over 900 parking spaces that will cater for all the visitors. It is also anticipated that mega development will lead to the creation of more than 2,500 jobs. The project is promoted by ATCM (Automobile & Touring Clube de Moçambique) in conjunction with private equity company Actis and RPP Developments. Louis Deppe of Actis East Africa Real Estate confirmed the report and said that this will be the first investment in Mozambique done by Actis. They decided on the initiative since Mozambique is a strategic market that looks for good investment opportunities. “We have for a long time viewed Mozambique as a strategic market looking for good investment opportunities, since we believe in the country. The Baia Mall represents a large-scale, international-level project which responds to the market needs,” he said. The mega mall will feature international brands like Super Spar, Game and Woolworths. Currently, more than 50 percent of the commercial space is already leased in a process that is being managed by reference real estate brokerage companies such as Foundation Capital, Broll and JLL. Actis has a massive portfolio of more than 200 projects in 44 countries worldwide, totaling to a whopping US$9 bn of invested capital. The company has invested in 11 real estate projects since 2004 in seven Sub-Saharan African countries and has a widespread experience in the development of commercial spaces in Africa like The Junction Shopping Mall in Nairobi, Nigeria’s first shopping center- The Palms, Ghana’s most up-to-date commercial and leisure space- the Accra Mall and Garden City in Kenya. Completion of The Baia Mall is scheduled for end of 2017.